The Los Angeles Kings have captured the Stanley Cup. The 2012 NHL Playoffs are over. Hence, it's time for the annual shaving of the playoff beards, as players and fans lose their postseason foliage until next spring — provided they're again honored with a playoff run to sustain the scruff. 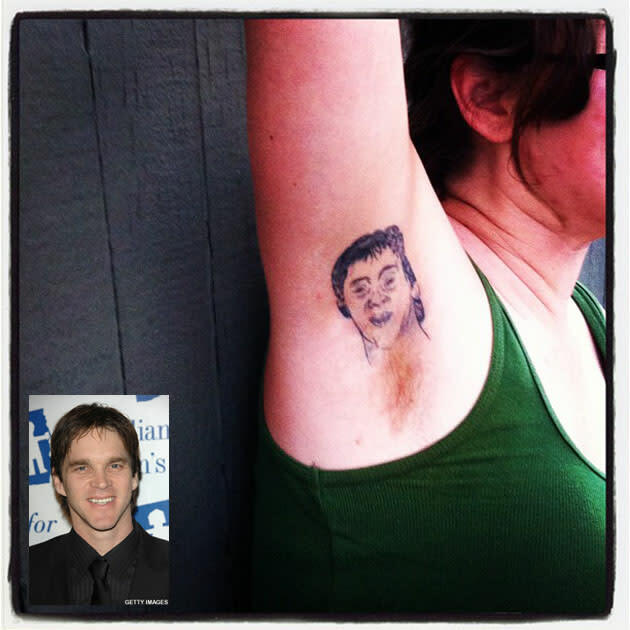 "I met this woman at the bar tonight watching the game, she had a Luc Robitaille armpit tattoo, and she grew him a playoff beard. Epic."